The fast-food giant, whose golden arches have long symbolized the United States abroad, first opened a store in Russia in 1990, at the tail end of the Soviet era. U.S. fast-food giant McDonald's has permanently closed a restaurant for the first time in its 25-year history in Russia, news agency TASS reported. The restaurant, located in the Belgorod region to the south of Moscow, was closed after McDonald's and the property's owner were unable to agree on rental payments, TASS reported this week. The success of that branch on Moscow's Pushkin Square, which drew famously long lines of Soviet citizens, was followed by an expansion across Russia. 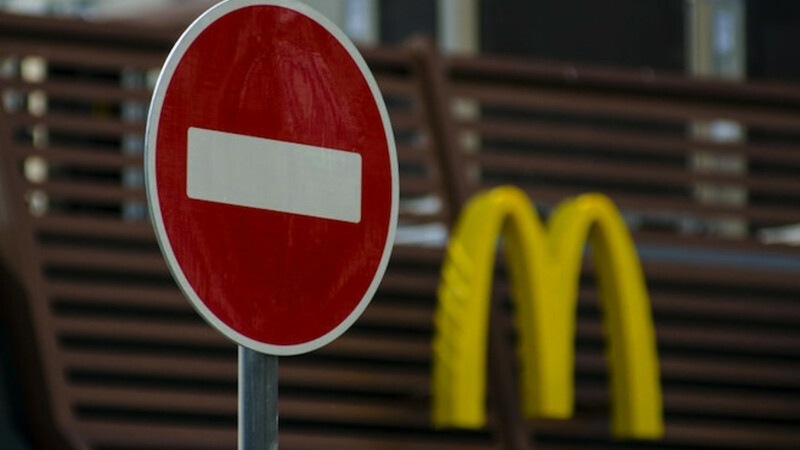 After the closure of the restaurant in the Belgorod region, McDonald's will still have 492 locations around the country, according to the company's website. Last year Russian consumer watchdog Rospotrebnadzor temporarily closed 12 McDonald's branches over alleged health code violations, which many interpreted as retaliation against Western sanctions over Moscow's role in the Ukraine crisis. 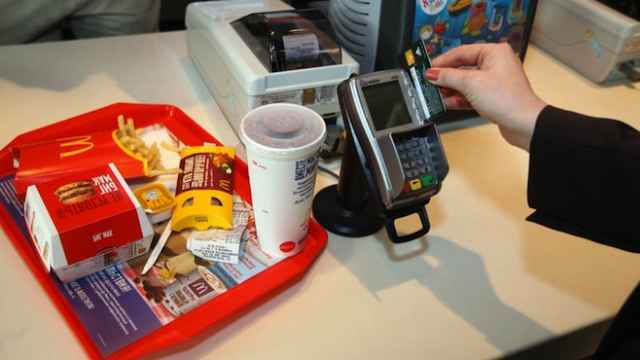 In November a Belgorod court fined McDonald's 100,000 rubles ($1,925) for alleged health violations. McDonald's has gone to a local Russian court to defend its right to mix and serve Coca-Cola and Sprite, a news report said Thursday.